Spirituality just got a lot more REAL. Raw, honest, and tells it like it is...minus the fluff and bubbles. Cheryl's an intuitive messenger with a gift for empowering others. Traveling around the globe, Cheryl delivers workshops, seminars and talks on a variety of spiritual and personal growth topics. Want to know what events are scheduled? Come take a look and see if she'll be in a city near you! Would you like a reading with Cheryl? 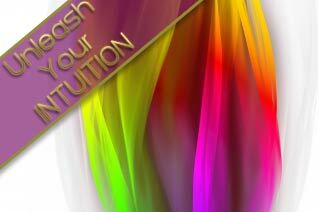 Using her intuition and the oracle decks she has created, Cheryl's readings are heartfelt and empowering. Book a half hour or a one hour session. Get the guidance on what matters to you most. Have Cheryl Lee Harnish speak at an event or on a radio program! Contact us here to see what we can arrange.